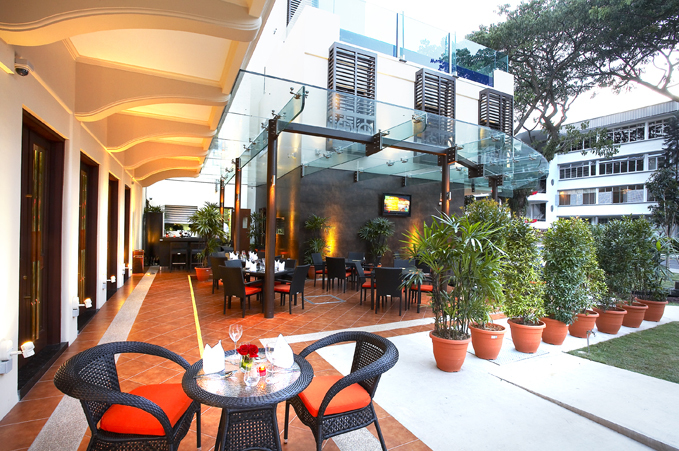 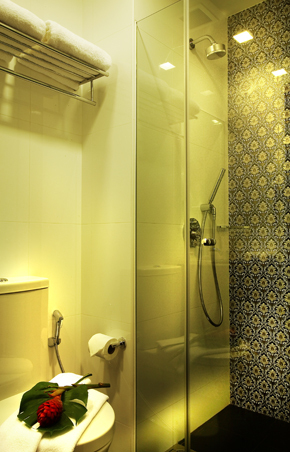 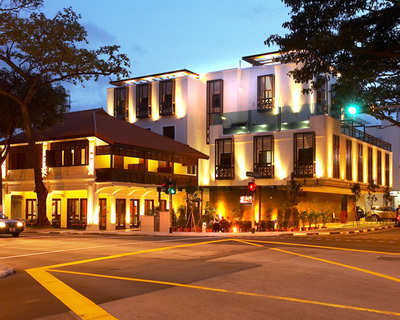 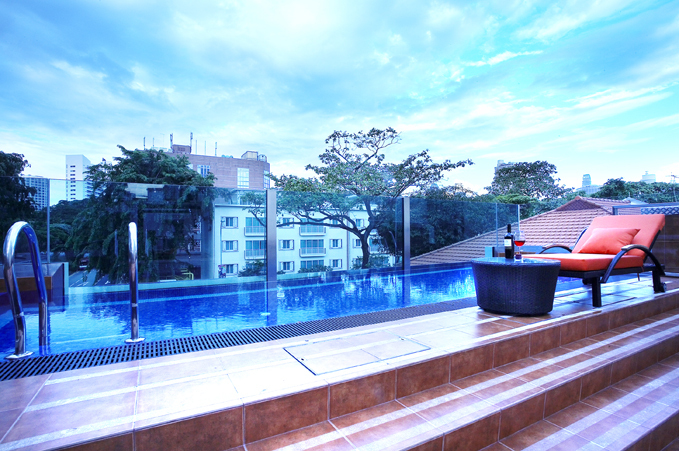 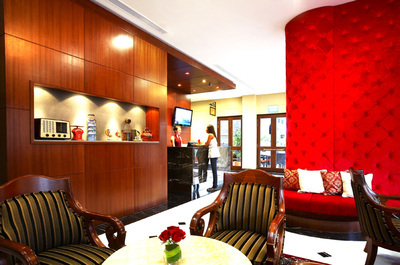 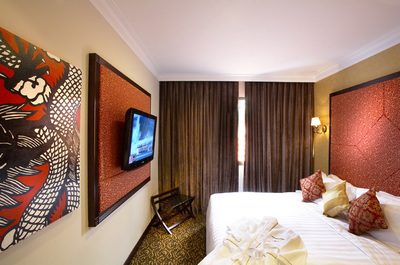 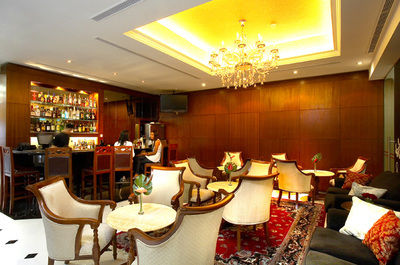 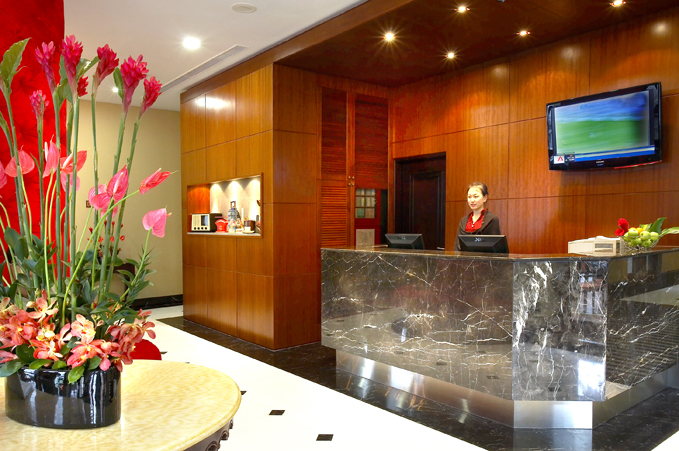 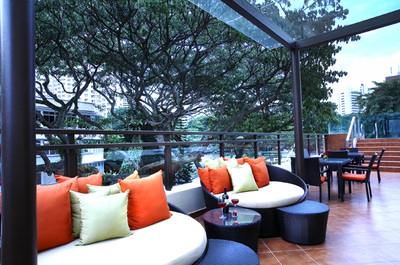 With the rich history of Tiong Bahru, Hotel Nostalgia is a place where it brings back all the memories of the place. There are different themed rooms. 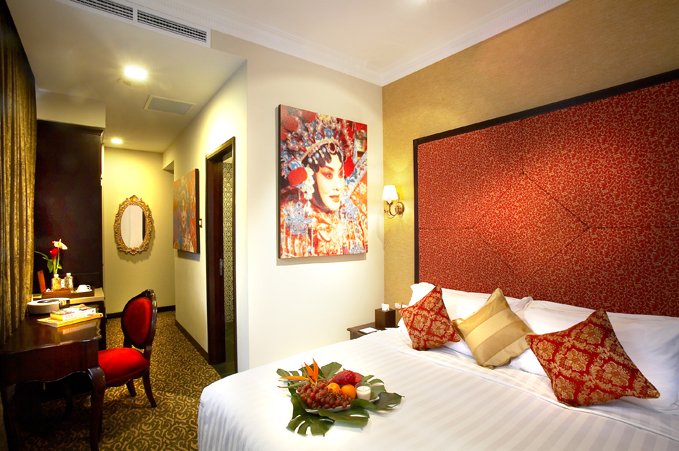 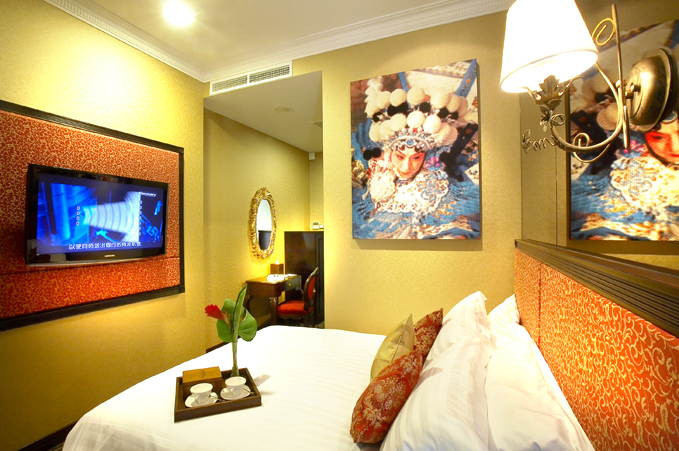 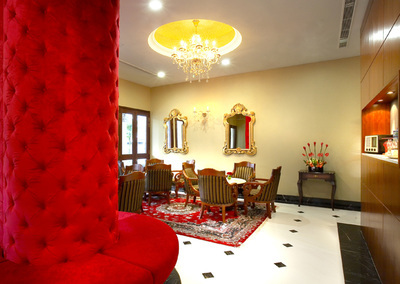 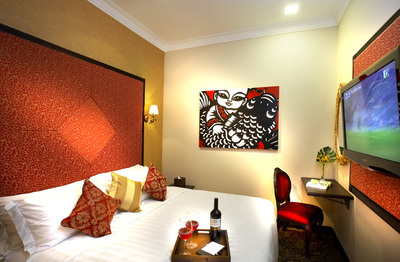 Some rooms are themed as Chinese opera which brings back memories of the Chinese culture in Tiong Bahru.